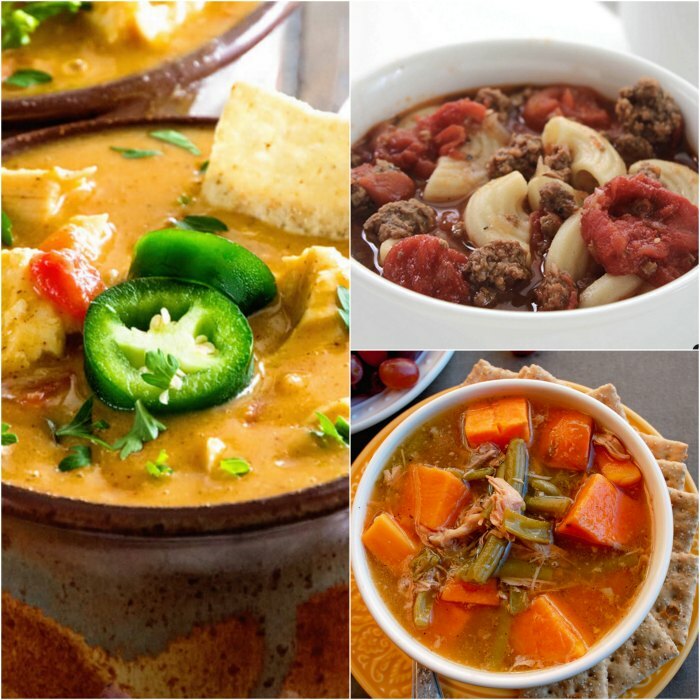 As a busy mom I use my crock pot all the time which is why as a crazy mom I knew you would love some quick and easy crock pot recipes that you can throw together in a pinch. Try these easy summer crockpot recipes to make dinner time a breeze! 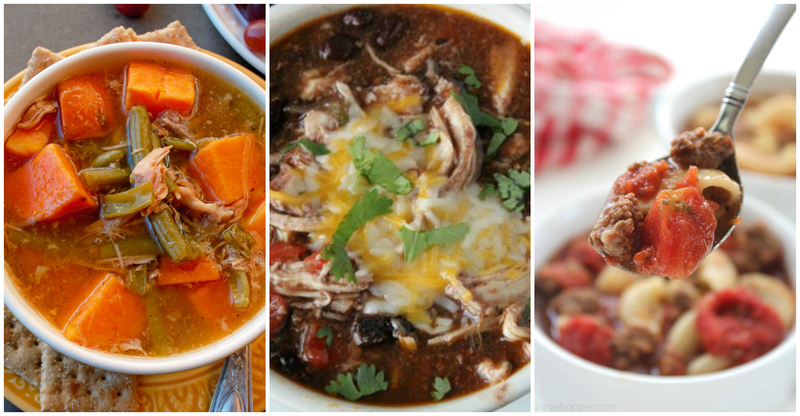 Don’t forget to also check out our 25 of the Best Crock pot Chili Recipes.